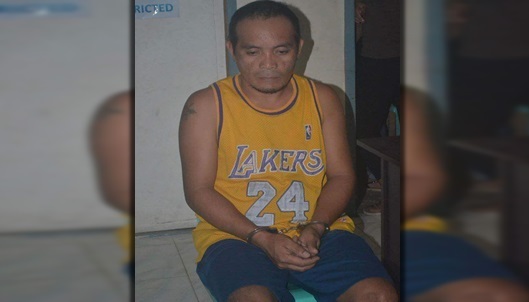 A newly known drug personality in Ubay was arrested by municipal police with the support of the Philippine Armyâ€™s 47th Infantry Battalion in a joint anti-drug operation on Saturday. Police identified the suspect as Michael Maputol, a resident of Barangay San Pascual, Ubay. According to Ubay police chief Senior Insp. Rolando Desiree Lavisto, the buy-bust against Maputol was set up after residents of said village reported to authorities the suspectâ€™s illegal activities. Maputol was allegedly caught in the act of selling illegal drugs worth P500 to a policeman posing as a buyer. Two more packets of shabu and drug paraphernalia were confiscated from the suspect following his arrest, police said.